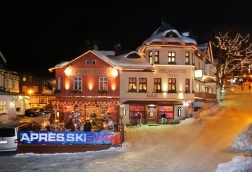 Welcome to the most popular winter sports destination in the Czech republic - Spindleruv Mlyn. At the heart of the town is a new top class hotel with its own genuine italian-style pizzeria, and a modern cocktail bar. 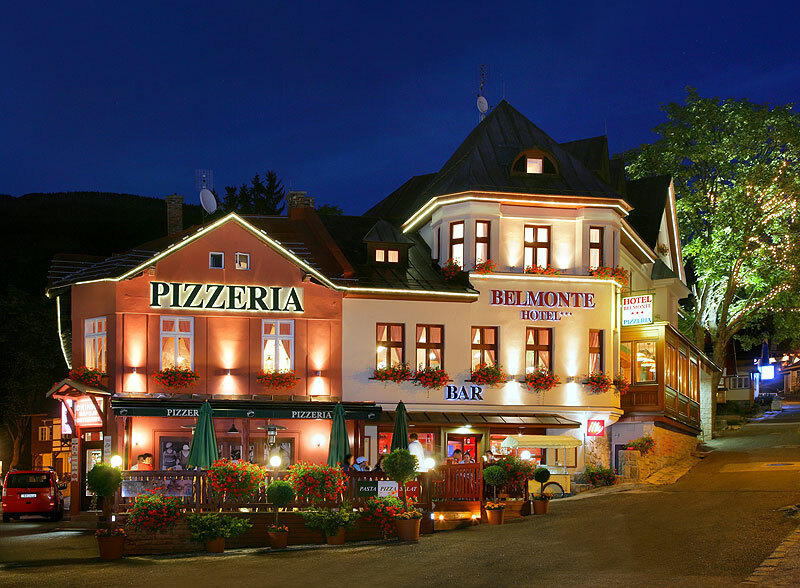 At Hotel Belmonte*** we want to ensure that you enjoy your holiday in maximum comfort.